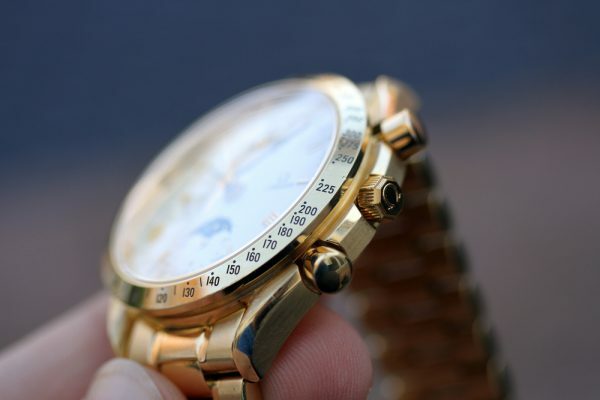 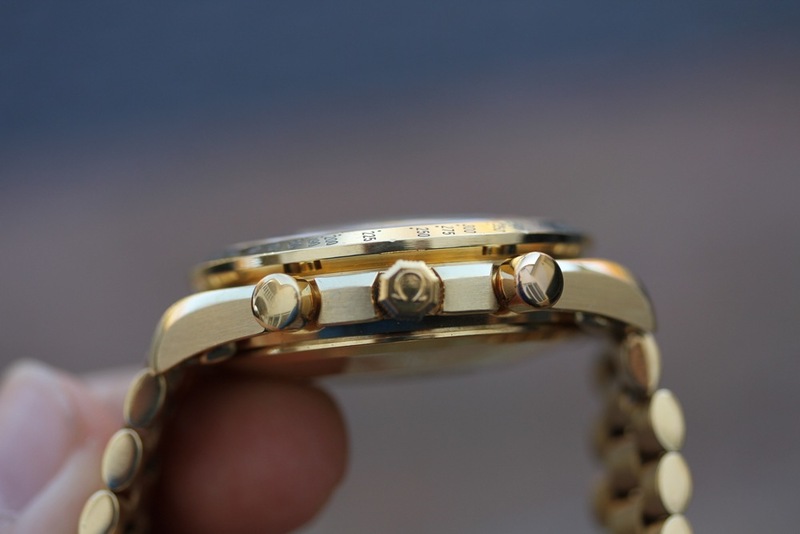 Seldom seen reference 3131.20.00 in solid 18kt yellow gold, on bracelet. 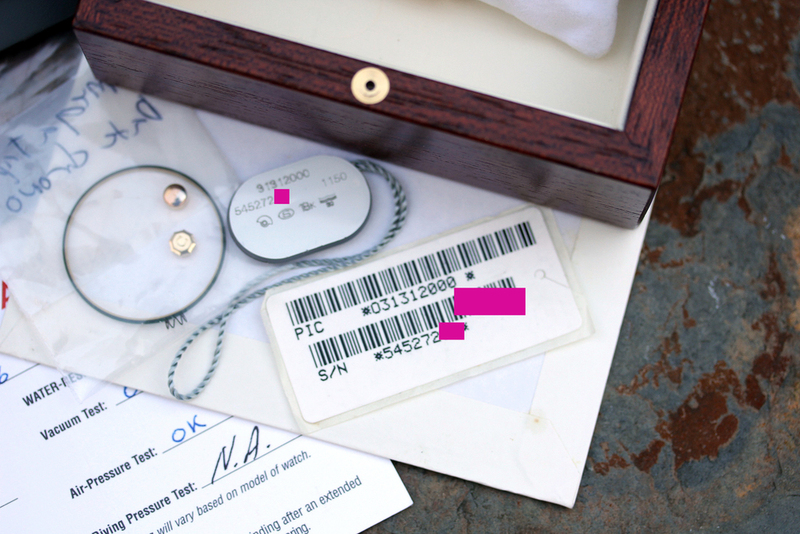 545272XX serial number circa 1993 production or so. 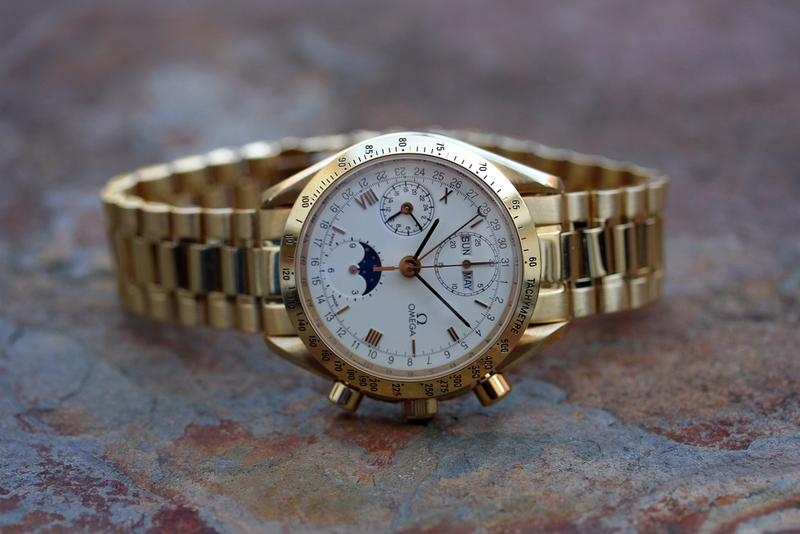 Excellent vintage condition watch. 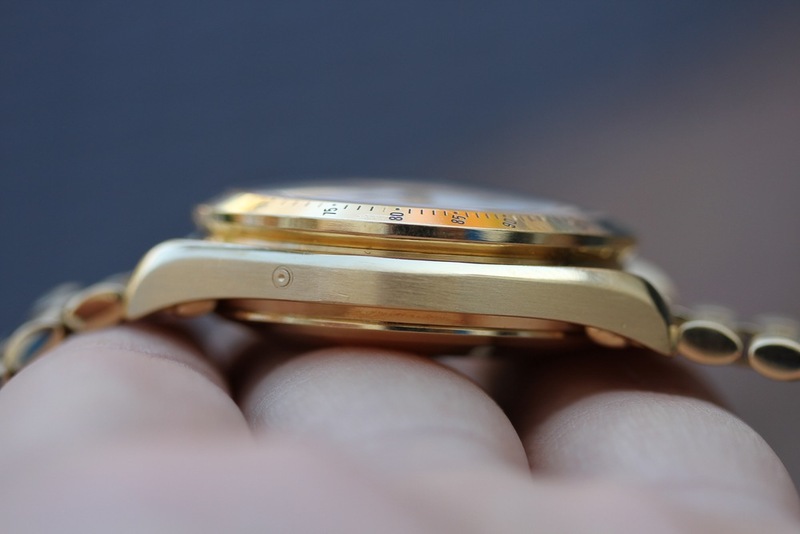 Sharp and defined case. 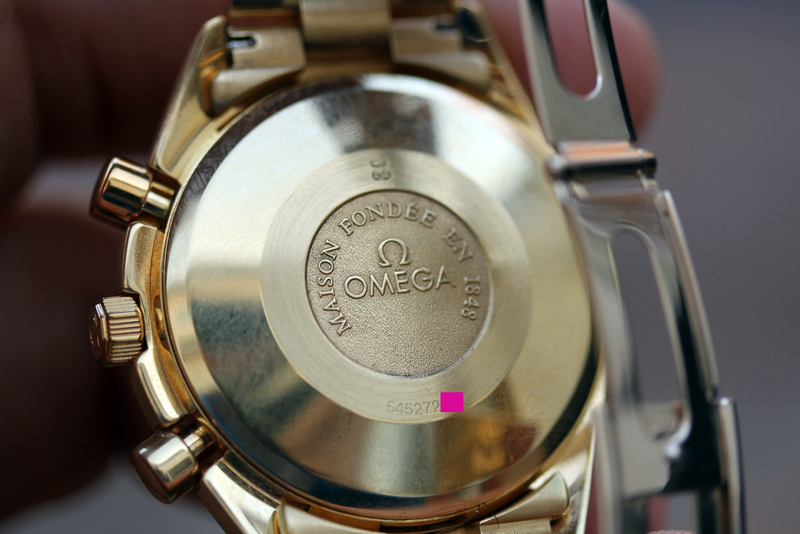 Caseback is in excellent condition, serial number is still clearly engraved. 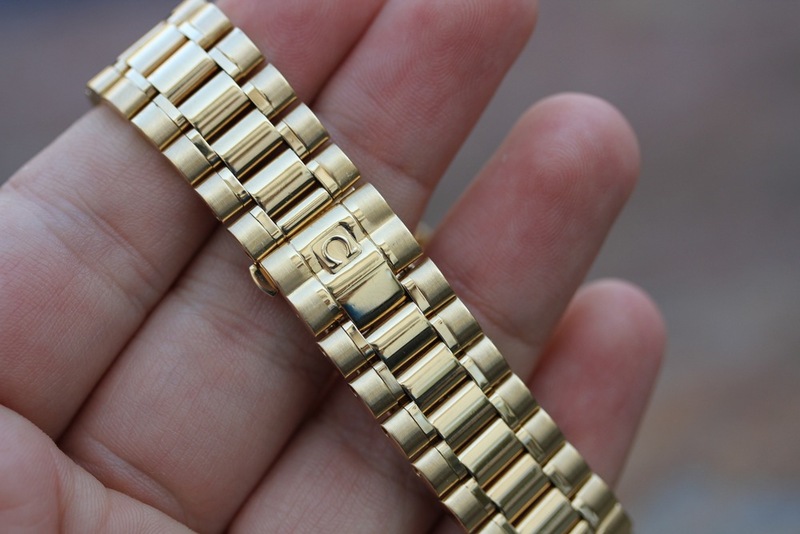 Bracelet is original Omega 1489/813 in solid 18kt yellow gold. 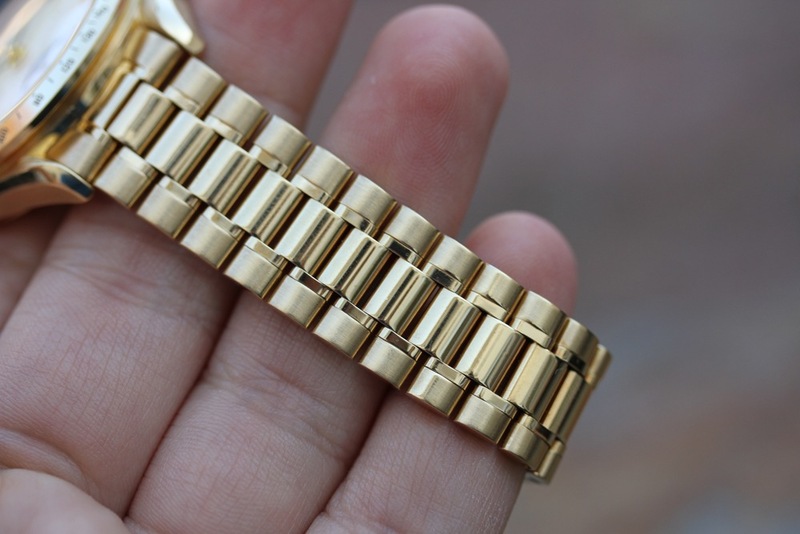 Bracelet actually has all links and fits a large wrist. 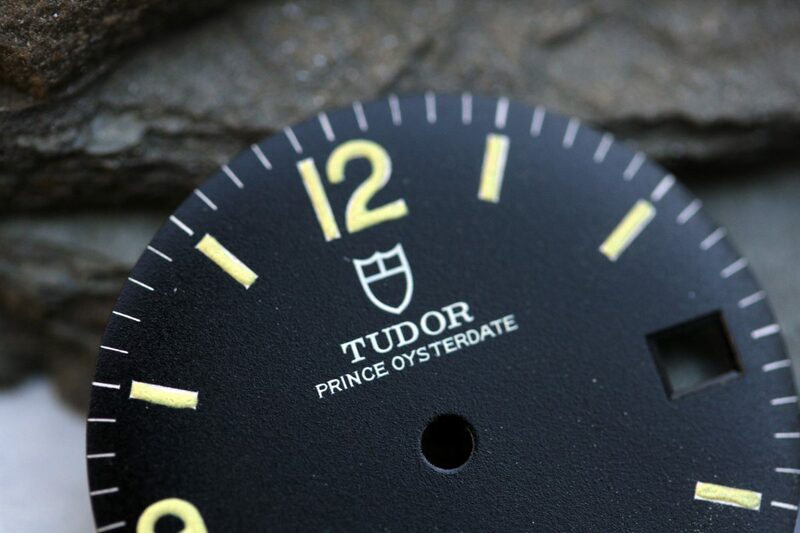 Dial is original, damage free. 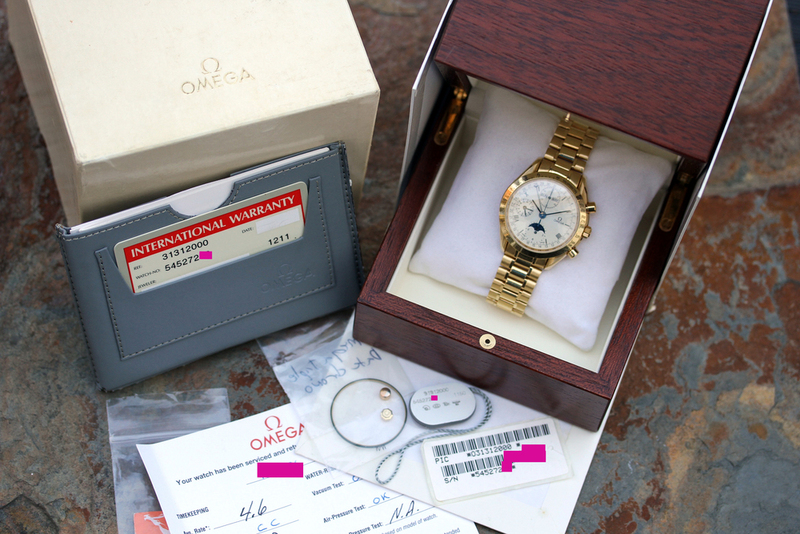 Watch comes as a complete set with original boxes, manuals, warranty card (never dated), hang tag, even original sticker for the box with matching numbers. 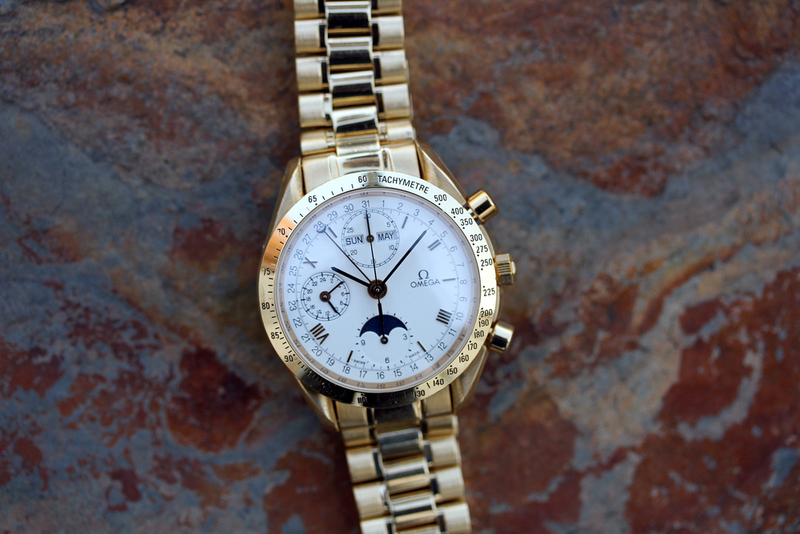 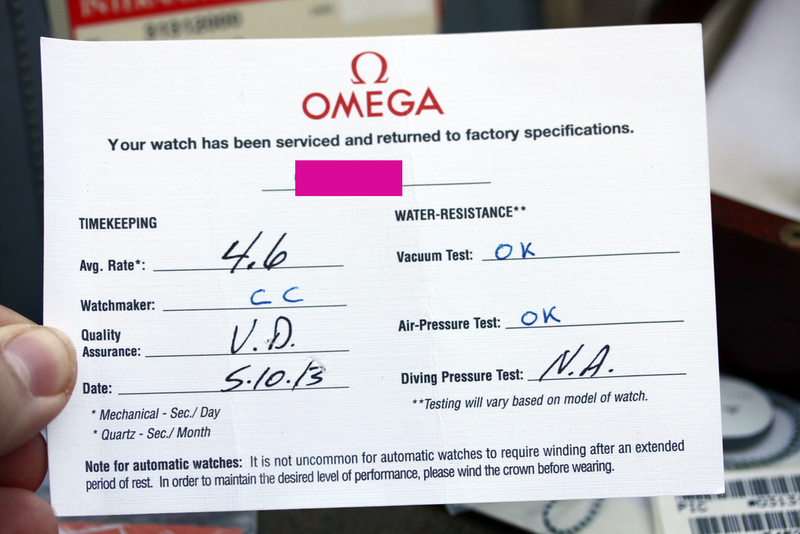 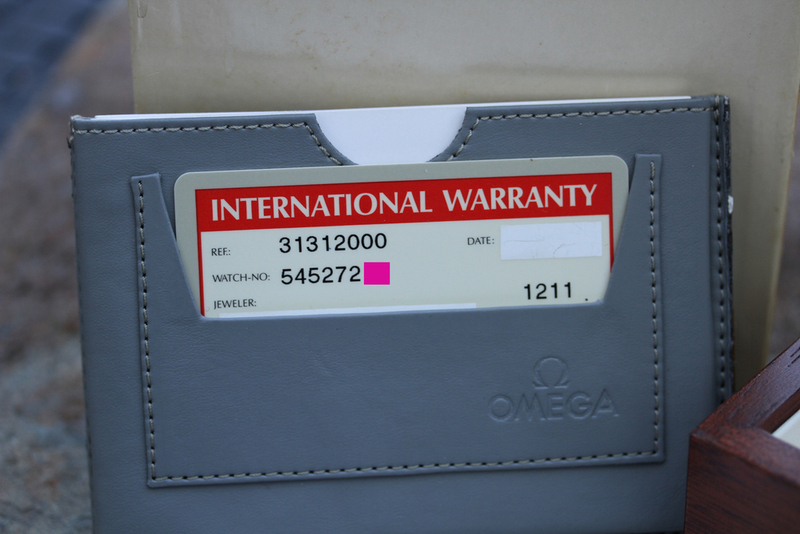 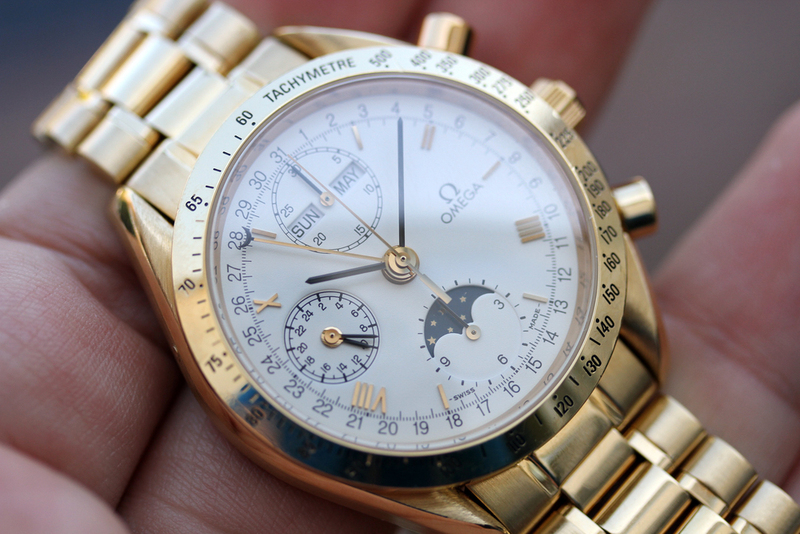 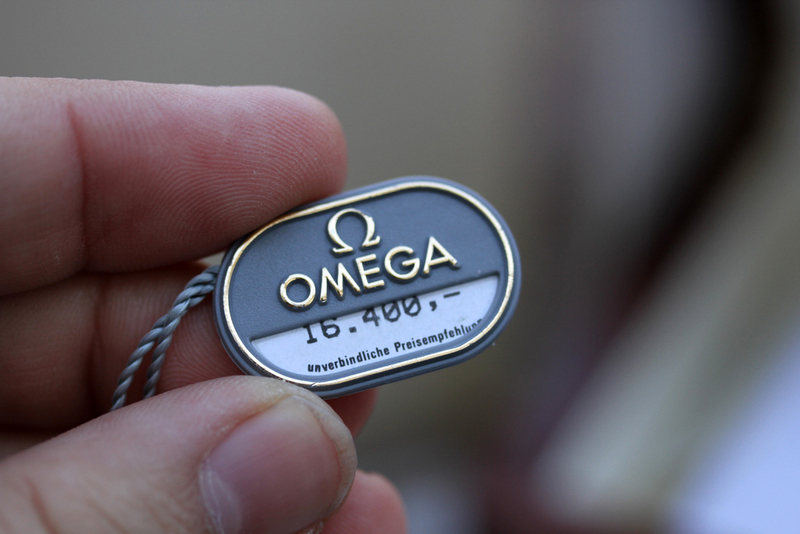 The watch also comes with Omega Service receipt from 2013 and replaced parts (crown, gaskets) are also included.